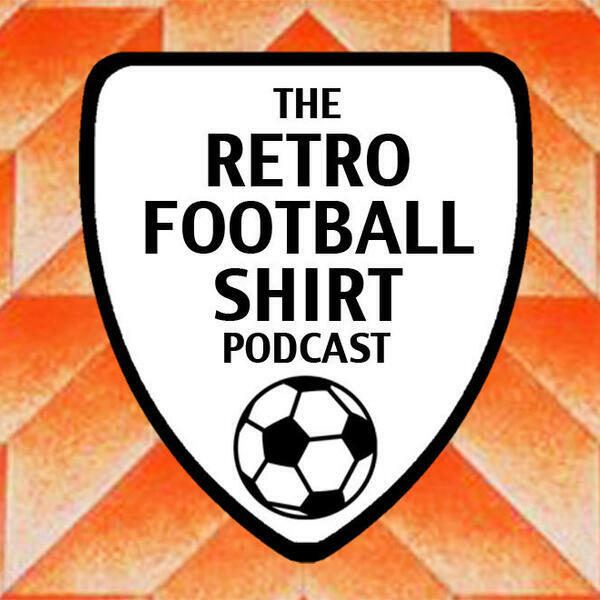 Welcome to the Retro Football Shirt podcast! Hosted by Alex Manzi & Uche Uchendu - we're two regular guys with a huge passion for football shirts. In this introduction episode we discuss what you can expect from each episode, where our passion for football and the shirts come from and try to decide how we actually determine what 'retro' is.